Who knew a unicorn could have a fetish? Right off the bat, I have to give huge kudos to the author for writing such a compelling and strong female protagonist; something so often contrived and unappealing. The story follows Loch, a woman with an intriguing past and even more interesting motives, as she assembles a team of societal castaways to recover a stolen item. Each character, from thief to death priestess, has a unique skill to aid in this quest. Who knew a unicorn could have a fetish? Okay, perhaps fetish is too heavy a word. Let’s just say proclivity towards a certain type of purity in her conquests. And her name? Ululenia – say that three times and tell me your mouth isn’t happy. 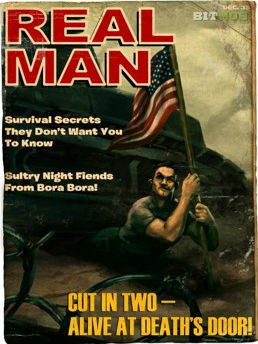 As a matter of fact, all of the characters have distinctive backstories which artfully play into the story’s narrative. My favorite character, the priestess Desidora, even has a weapon with a personality and hard-fought history. Rest assured not all characters are feminine, animals or objects. Kail, military man and long-time friend of Loch’s, has a rich and unexpected series of circumstances – some that will surprise you. Each scene feels like a movie with vivid sights and sounds. One of my favorites involves an airship crashing. You feel as if you’re there watching men tumble over railings and hearing a wind daemon thrash around within the confines of the massive balloon. Yes, there are such things as wind daemons within the world that Patrick built. Pretty cool, huh? Overall, The Palace Job is an escape with witty banter, great action and a nail-biting heist plot. I give this book a 10 of 10 tequila shots for keeping me riveted and making me laugh out loud with a bunch of funny one-liners. 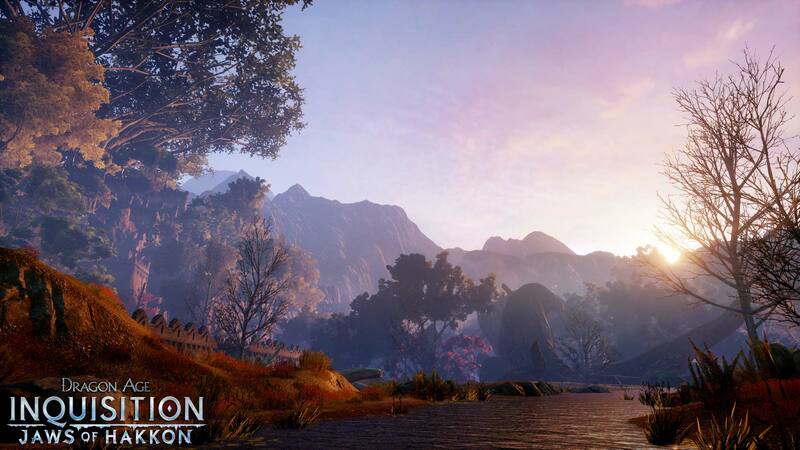 Want to get a chapter critiqued by BioWare writer and super-amazing author Patrick Weekes? What do you like about unicorns? Matt, Ash, Scott and I will each choose our top 3 favorites and then put all the names into a hat. The winner will be drawn and announced on a future podcast. Example entry – I like unicorns because they have nifty hooves. How if you cook them right, the meat just falls off the bones. Mmm. I bet unicorns taste like pizza. Also the book sounds like it’s worth a read, definitely. Maybe I’ll buy it on my Nook. Unicorns are beautiful, majestic, and so magical they fart rainbows. What’s not to love? I bet unicorn farts smell like pizza. What is so awesome about unicorns is that they are the mystical manifestation of the correlation between an alluring beauty and an undeniable, though rarely seen, capacity for destruction. Unicorns – because they only need one horn. Ha, finally there is a time to sit and properly respond to such a delightful interview :). I liked Patrick’s (I hope it’s okay to use his first name here) view on portraying “a relationship with a person in next cube at work.” a lot. This is exactly a thing I miss a bit in games I’d welcome to see more of these types of relationships where all add something unique to the teamwork and all are partners with their own lives. Slow River! You won me over, again :). I highly recommend Nicola Griffith’s Ammonite. It describes an all-female societies in very interesting, non-competitive or amorous – well, mostly – ways. Hehe, joking around 1:31 totally cracked me up. And the imitation of vorcha, perfect. I wish I could mimic it same way and tease colleagues at work. They would have certainly hated me but it’d be worth of try. I don’t fancy musicals but an image of singing Shepard is just too tempting. The scene from Once more, with feeling episode comes to mind, the one in a graveyard. Shepard fighting her way through husks on an eery planet and delivering a dramatic line in Jennifer Hale’s voice while slaying Banshee with omniblade and singing through her dust or something, lol. 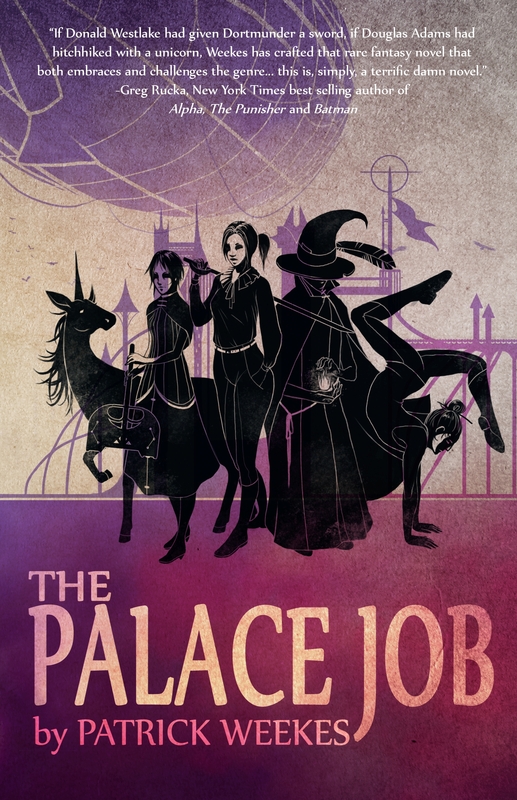 It was difficult to not judge a book by its cover – an unicorn, the heist theme and stuff – but P.Weekes’ writing has been a pure joy so far, thus I look forward to read The Palace Job. Now I just have to get rid of this massive backlog first :'(. Ah, and kudos for the unlimited device usage. Thank you a lot for this podcast. I giggled like a small girl sometimes and even my question was asked & answered :).